The public beta testing program for iOS 11.3 is now open. 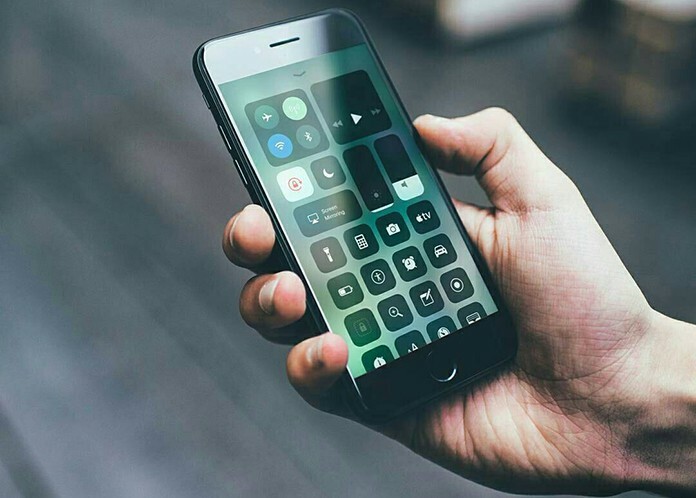 Apple has launched iOS 11.3 Public Beta 1 for all users who want to test the latest beta software for on their iPod Touch, iPad or iPhone. The public beta can be tested by anyone who wants to test out the new features, even though it should be limited to advanced users due to the complex nature of beta software. Step 1: Backup iPod touch, iPad or iPhone to iCloud and iTunes – do not skip this step. 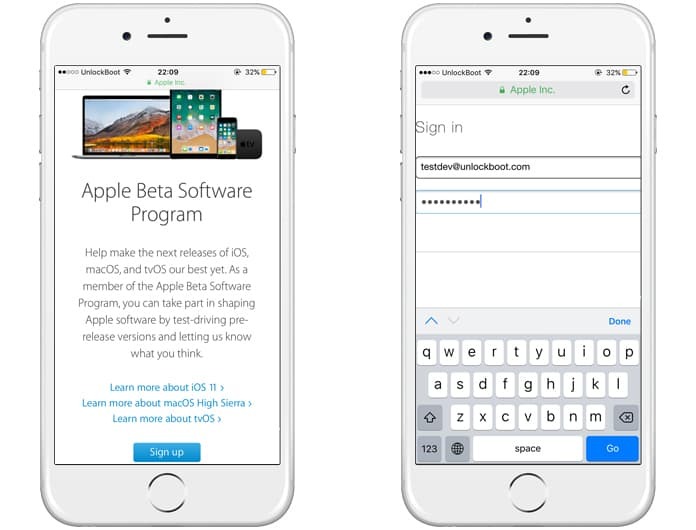 Step 2: Go to beta.apple.com and enroll using your Apple ID to participate in the beta program for iOS 11.3. Step 3: On the beta.apple.com enroll page, click “Download Profile” button. 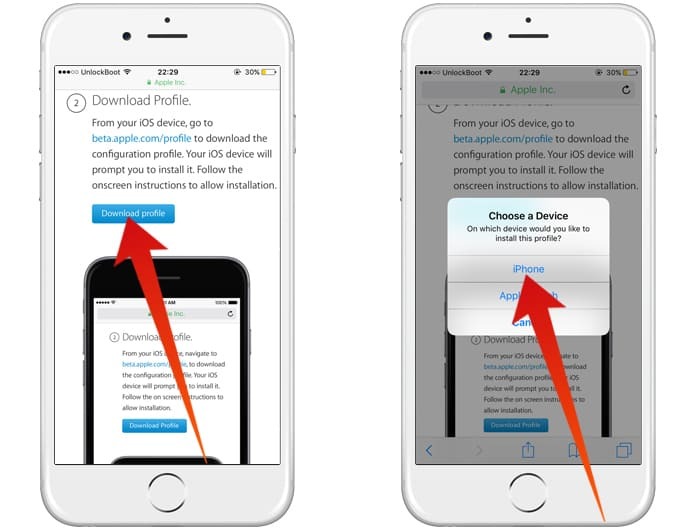 Step 4: Select “Install” when “iOS Beta Software Profile” is presented on your screen. Step 5: Head to Settings –> General –> Software Update and select “Download & Install” to get iOS 11.3 public beta on your iDevice. 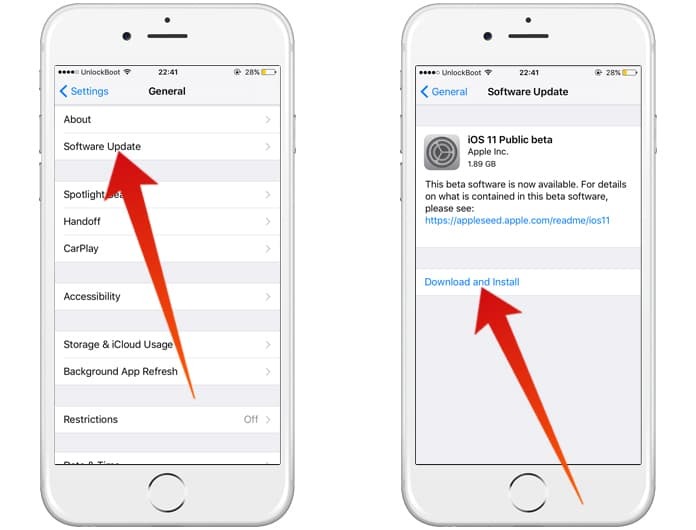 Step 6: Like other software updates, iOS 11.3 public beta will be downloaded and installed on your beta, after which the device will reboot onto iOS 11.3 beta automatically. iOS 11.3 beta releases of the future will arrive for all iDevices as Apple releases them, and also the final version when it’s launched in fall. 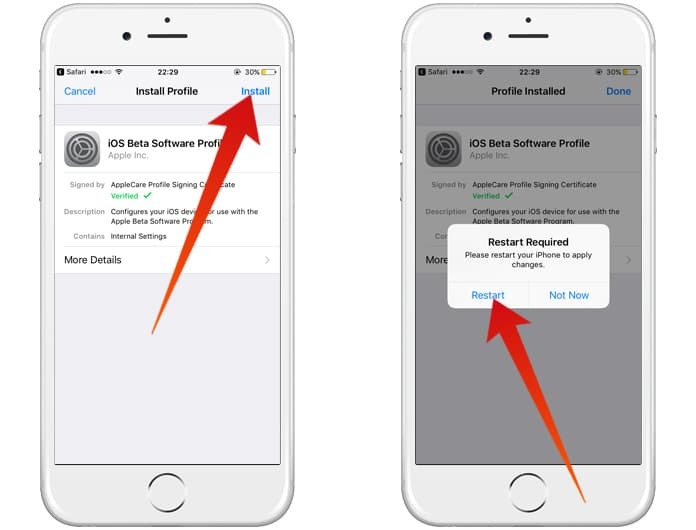 Note that if you installed iOS 11.3 public beta profile and iOS 11.3 public beta download isn’t available to you, you may have to restart the iDevice first. Also, know that iOS 11.3 is buggier and less stable than what the final iOS 11.3 release would be. 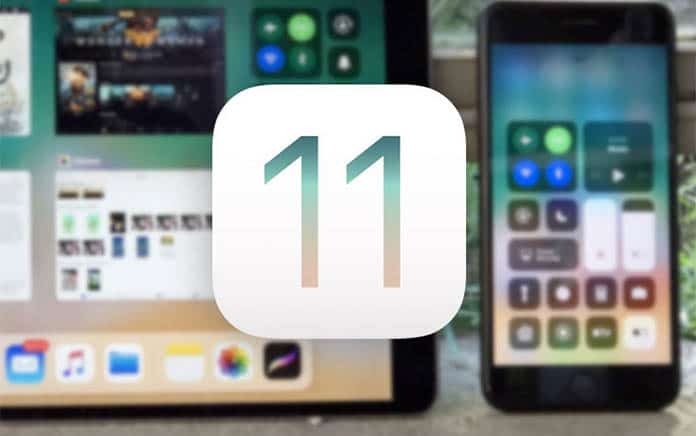 It’s not released for widespread use but is aimed at designers, mockup creators, testers, early adopters and pro users of iOS software who want to take a quick look at it, and the broader public will release iOS 11 this fall. So don’t be too surprised if you install iOS 11.3 and find it unstable for regular use. Also, if you have a backup of the existing device, you can downgrade from iOS 11.3 beta to iOS 11.2.5 quite easily. Additionally, Apple will also be launching macOS High Sierra 10.13 public beta for users of Mac, and tvOS 11.3 public beta for users of Apple TV.